There's loud buzzing in your ears, you see a shadow of a creature flying around you, but you don't know how close or exactly what direction. We've all experienced this horror, and it usually results in defensive head duck and an increase in walking pace. These buzzing shadows are usually some sort of flying insect. The words “flying” and “insect” together are enough to cause shudders and terror, but these creatures are not always something to be afraid of. There are many types of harmless flying creatures in the world like the dragonflies, ladybugs, moths, and bees. Wait... bees...? Harmless? Yes! Not all bees are aggressive stingers; as a matter of fact, some bees don't even have the ability to sting. Bees really do get a bad rap. People are afraid of them, people kill them, and don't appreciate them for what they do for us. Bees are actually very important to our survival, and to our ecosystem. They are the number one pollinator, meaning that they give life to the majority of our vegetation. Without bees we wouldn't have the food sources that we currently rely on to survive. Since bees are crucial to our environment and ecosystem, it is very important that no matter what pest problem you have, you take care of it in a way that does not harm or negatively affect the wellbeing of bees. People often confuse any flying, buzzing insect for a bee, and they consider all bees dangerous. Wasps, on the other hand, can be aggressive stingers. 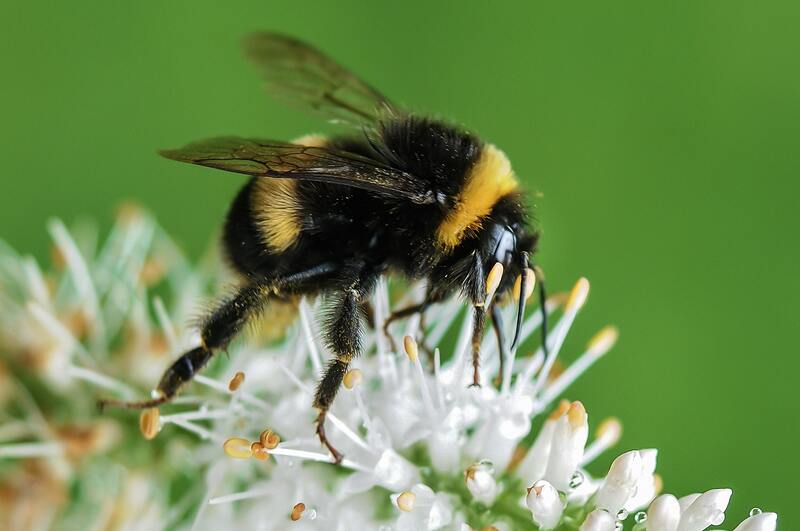 Bumble bees are black with yellow stripes. They often have a hairy, or fuzzy-looking exterior. The easiest way to tell bees from wasps is the pointed lower abdomens of the wasp versus the rounder abdomen of the bee. They are the world's number one pollinator of crops and plants, thus are an extremely beneficial insect. They are found throughout The United States, but modern farming practices have threatened their existence. Wasp is actually a name given to any insect that is part of the order Hymenoptera and suborder Apocrita, except for bees and ants; this includes around 30,000 identified species. 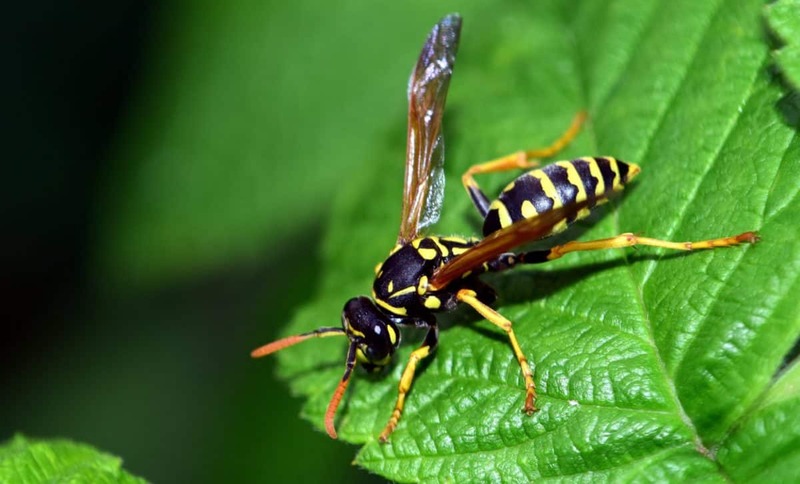 Some insects included in the wasp category are yellow jackets and hornets. They have varying levels of aggression but can be threatening if provoked or reacting defensively. 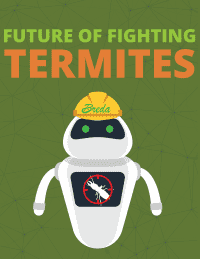 They play an important role in controlling other insects' populations. If a wasp has built a nest near your home, action needs to be taken against it because wasps are very protective of their nests. You will likely get stung or flown at as a defensive maneuver to protect their nest and scare you away. 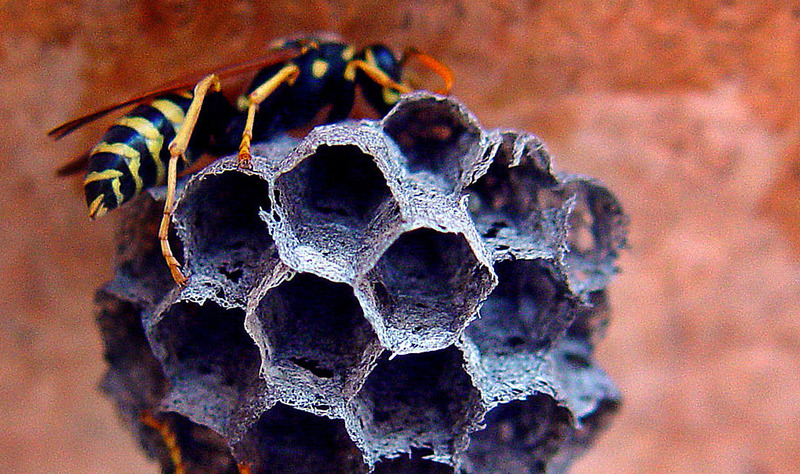 Dealing with a wasp nest is not something that you should brave yourself. 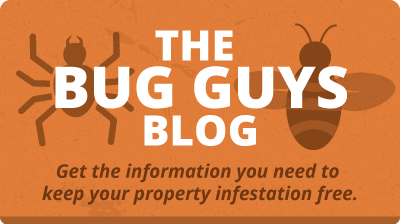 The best thing you can do is call a professional pest control company to handle the situation for you. We would like to emphasize that we do not advise trying to get rid of stinging insects on your own, as it can be extremely dangerous, especially if you're allergic. Hiring a pest control company is the best way to handle any pest problem, specifically a dangerous one like stinging insects. 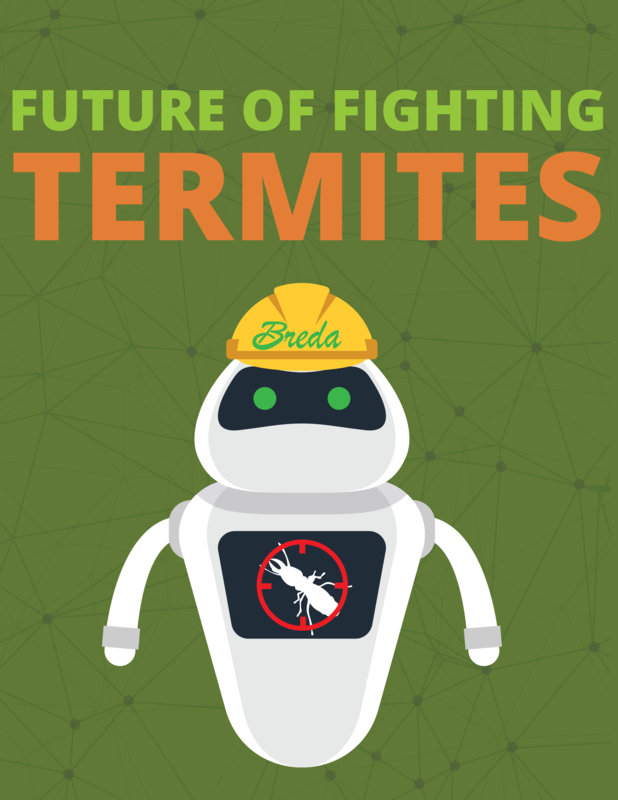 Breda Pest Management has been servicing the Southeast since 1975, and we know what it takes to treat your pest problems. We use the latest and greatest technology to make sure our services are effective and time efficient. 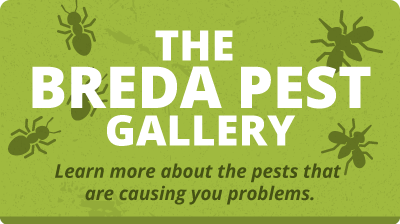 We will identify your pest problem and treat it in the most humane and appropriate way. 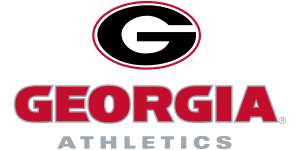 For more information, to schedule a service, or request a free consultation contact us, or call us at 770-466-6700.